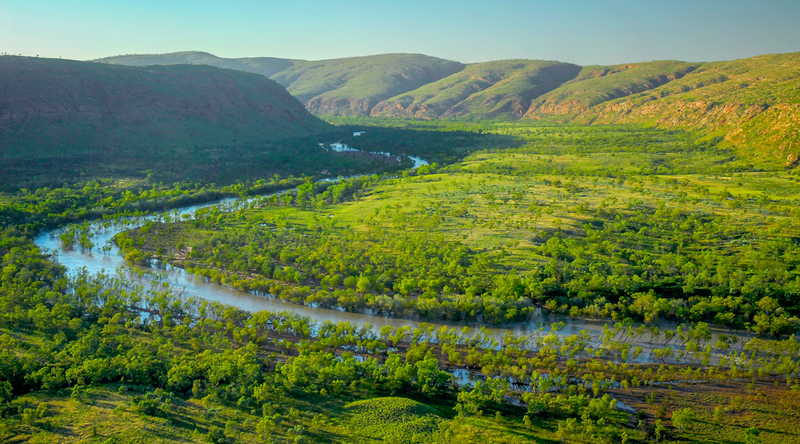 Mornington – Marion Downs is a model for conservation in northern Australia, protecting nearly 6,000 square kilometres of the iconic Kimberley region. 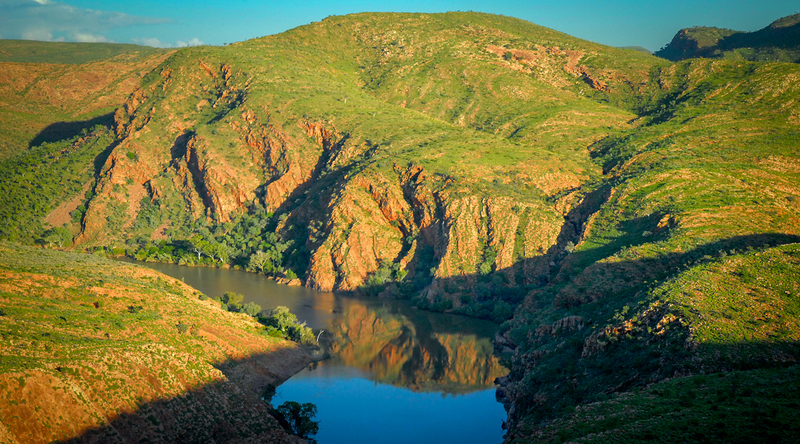 Mornington and Marion Downs contain some of Australia’s most spectacular scenery, with massive mesas and dramatic sandstone escarpments overlooking vast savanna woodlands, and a network of tropical rivers carving deep gorges through the ancient landscape. 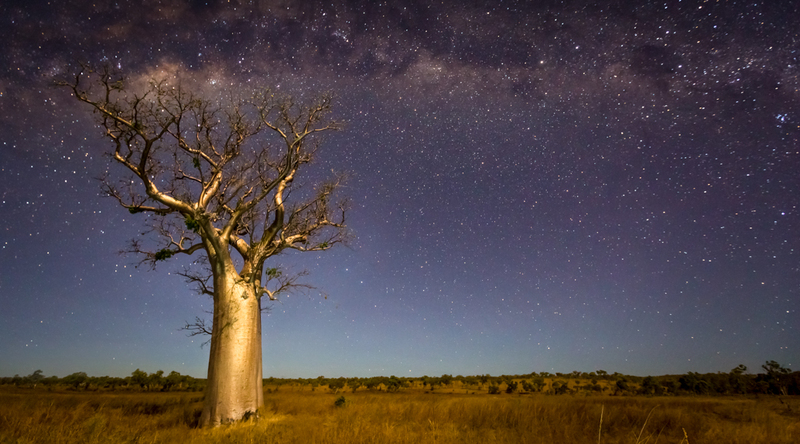 It is a stronghold for many species that are rapidly disappearing elsewhere across northern Australia, and is our base for operations in the Kimberley. 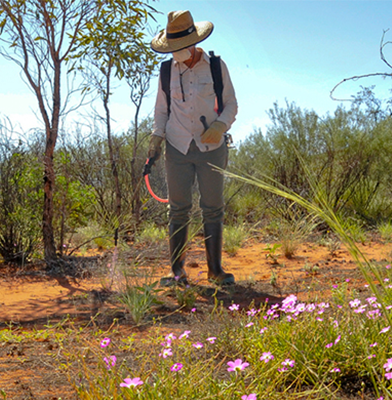 AWC land managers and field ecologists are stationed at Mornington year round at the WildlifeLink Research Centre. From here, we co-ordinate the EcoFire project, delivering fire management across 11 properties (3 million hectares). 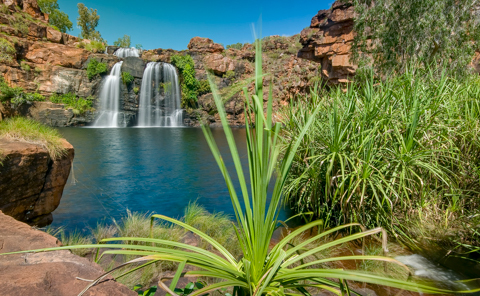 Mornington Wilderness Camp provides a unique visitor experience during the dry season. 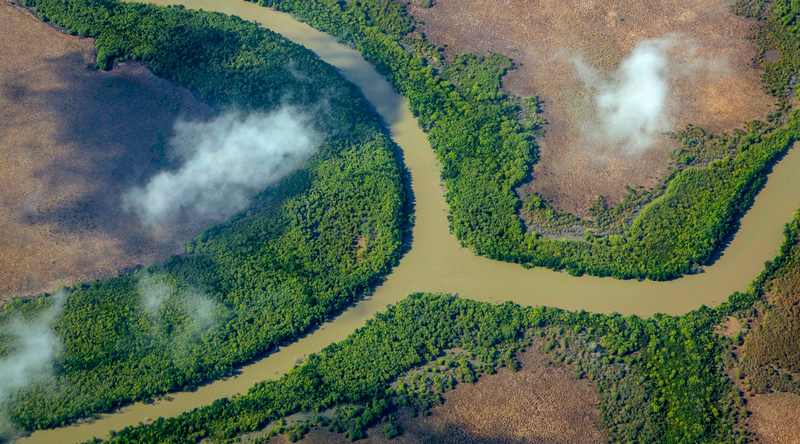 The sanctuary is one of Australia’s largest non-government protected areas, encompassing nearly 6,000 square kilometres of the central Kimberley Bioregion. 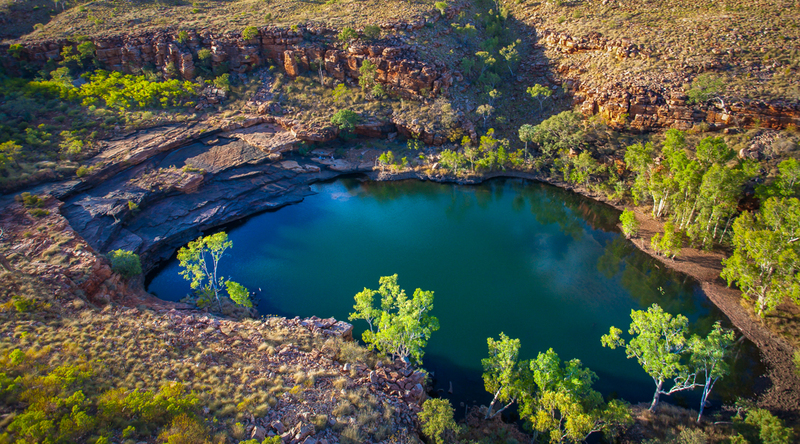 It covers the lower half of the Kimberley basin, an ancient landscape created by heavy marine sedimentation around 2 billion years ago. 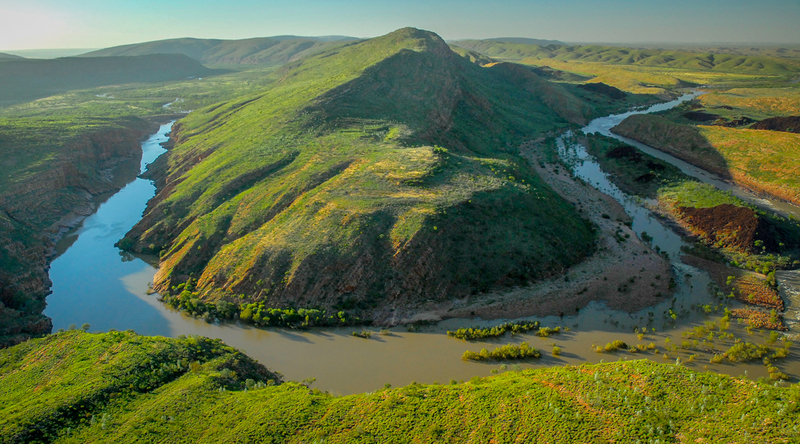 The spectacular King Leopold Ranges form the southern boundary of the property, and to the north the property is characterised by massive, steep-sided mesas which stand like giant guardians over the rolling savannas. 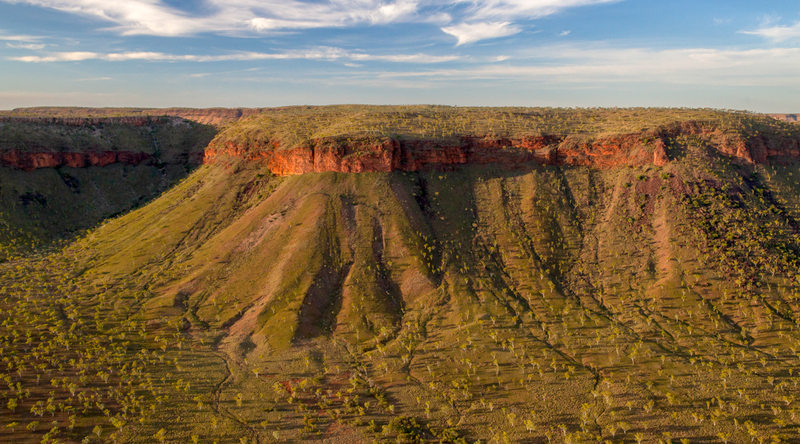 The Baulkface Range dominates the central part of the sanctuary, a tableland rising 150 m above the adjacent terrain, and further south the Fitzroy River winds around the majestic Fitzroy Bluff. 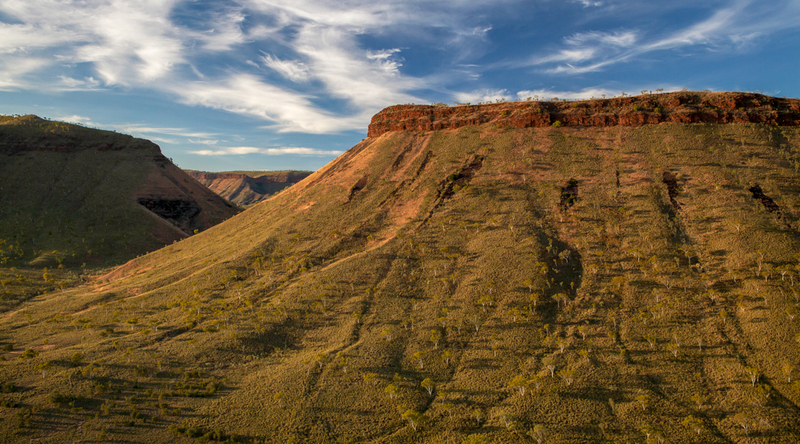 The Phillips Range, on Marion Downs, features a beautiful valley of Boabs surrounded by dramatic sandstone cliffs. 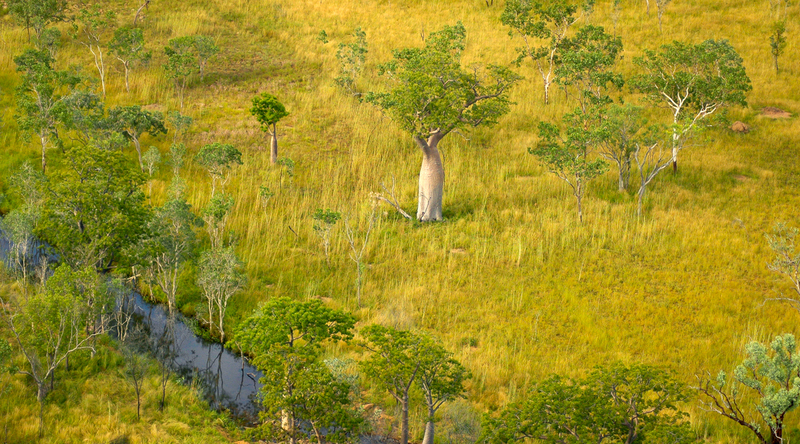 The dominant habitat of Mornington and Marion Downs is tropical savannah. The properties contain more than 20 savannah types, many of which are not represented in any Government National Parks. 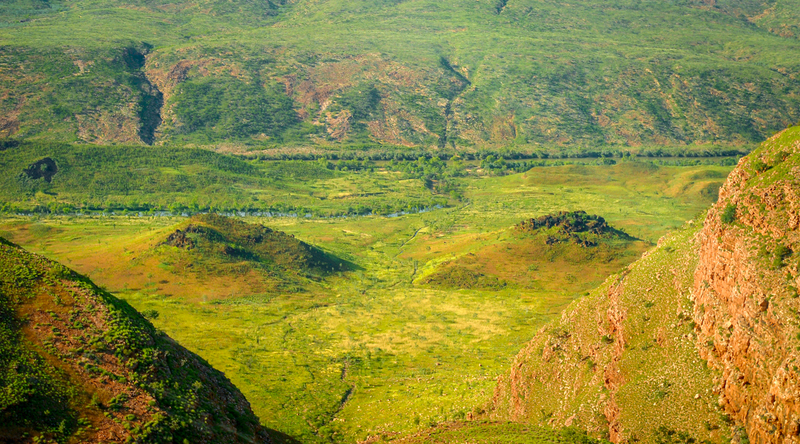 The savannah grasslands are sprinkled with stands of low eucalypts, Kimberley Bauhinia, Acacias, Boabs and native Kapok. 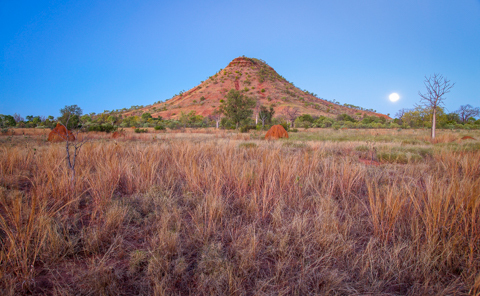 On the sandstone ranges and uplands, the savannah turns into open woodland with a spinifex understorey. 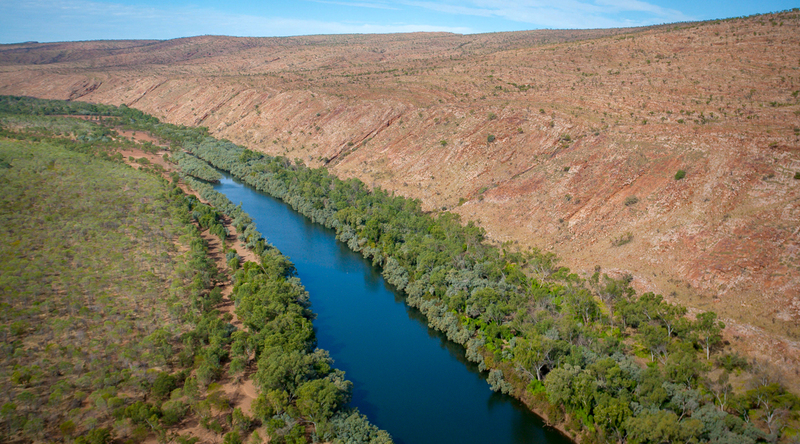 The margins of creeks and rivers are lined with thick riparian vegetation, including pandanus palms, plum trees and river red gums. 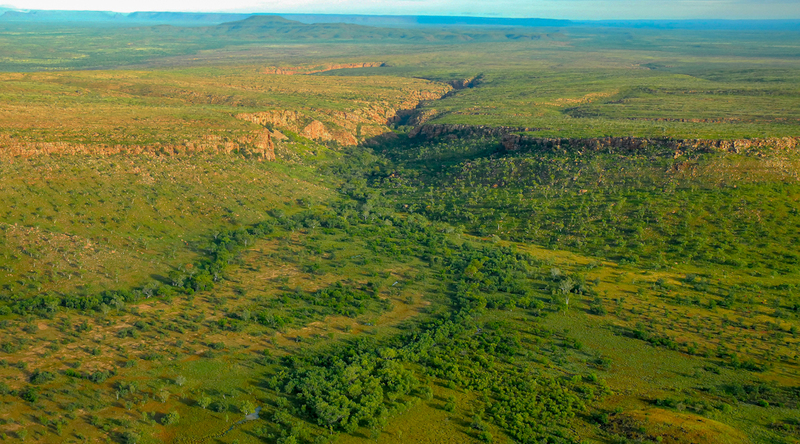 Pockets of Livistona palms and rainforest thrive in the gullies of the ranges and mesas. 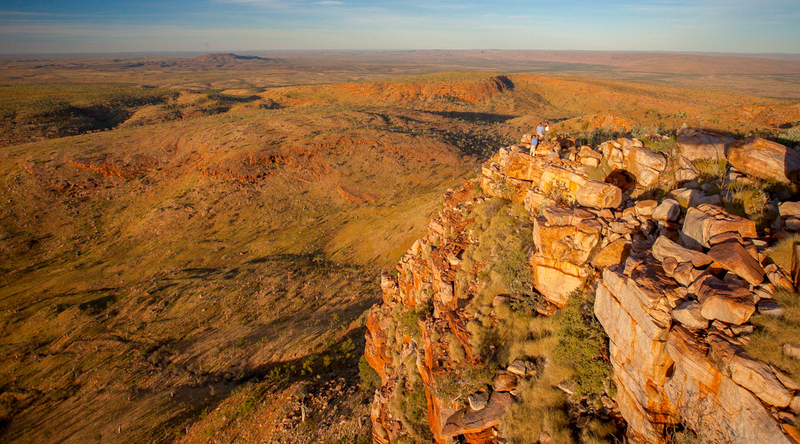 Straddling the transition between the tropical north Kimberley and the drier deserts to the south, Mornington and Marion Downs capture a high diversity of wildlife including critically important populations of threatened species such as the Gouldian Finch, the Purple-crowned Fairy-wren and Northern Quoll. 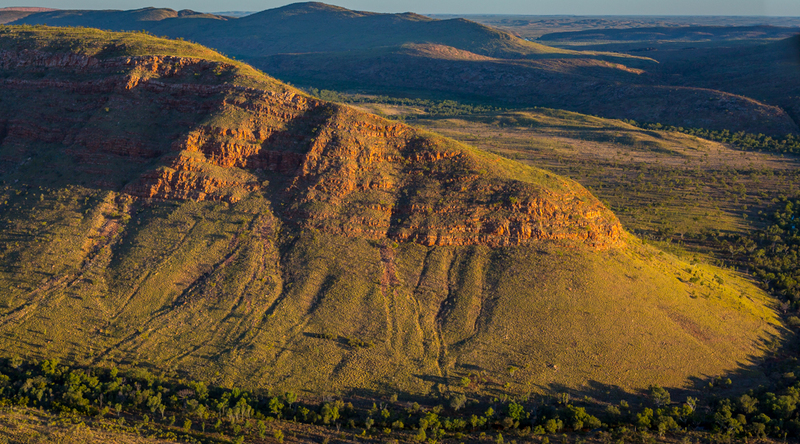 The sanctuary hosts a range of small marsupials and native rodents including the Ningbing Pseudantechinus, which is endemic to the Kimberley, and a suite of macropods such as the Antilopine Wallaroo and the elusive Northern Nailtail Wallaby. AWC’s land management at Mornington has delivered an increase in the population of small native mammals, such as Pale Field Rats which are in severe decline elsewhere in the north. The largest non-government fire management program in Australia, EcoFire, is based out of the sanctuary. 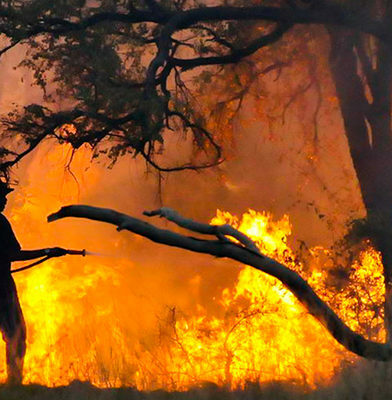 This involves prescribed burning in the early dry season to prevent high intensity wildfires later in the year, and preserve patches of unburnt vegetation. Over a period of 5 years, AWC reduced the proportion of the annual firescar on Mornington-Marion Downs caused by late season fires from over 80% to around 23%, and increased the area of old-growth (unburnt for at least three years) vegetation on Marion Downs from 3% of the property to 28% since 2006. 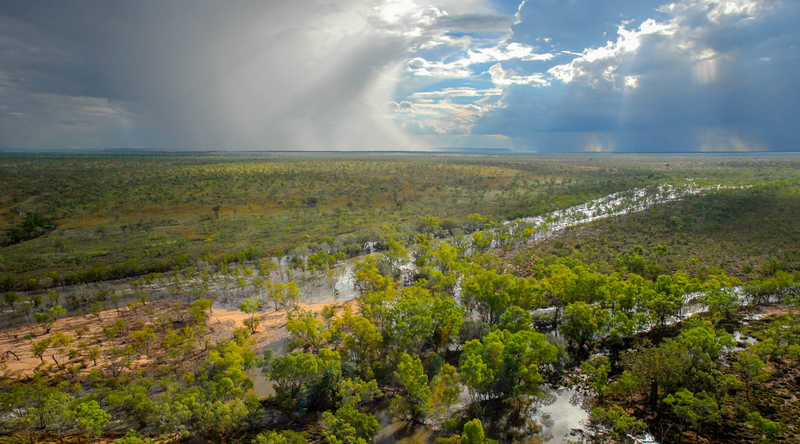 One of the largest feral herbivore-free areas in Australia, within which threatened small mammal populations have increased significantly: a massive achievement given the rapid and severe declines in small mammals at Kakadu. Across the rest of Mornington-Marion Downs, feral herbivore densities are low thanks to active ongoing control by AWC. 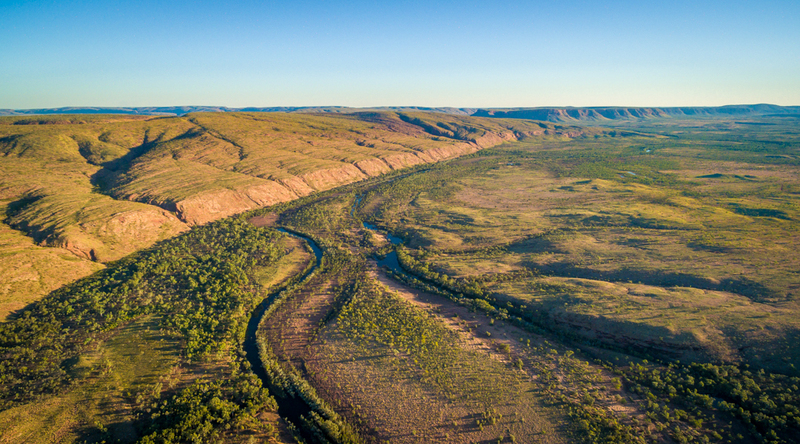 This mainly involves the removal of feral cattle by mustering and culling, and is part of a nationally significant initiative to establish an area of intensive feral herbivore control across 850,000 hectares. The most extensive feral cat research program ever conducted. The cat population on the sanctuary is estimated to be about 1,200, and has been closely monitored using camera traps to identify individuals. Over 40 feral cats have been collared with GPS tracking devices, providing an in-depth understanding of their ecology and impacts. 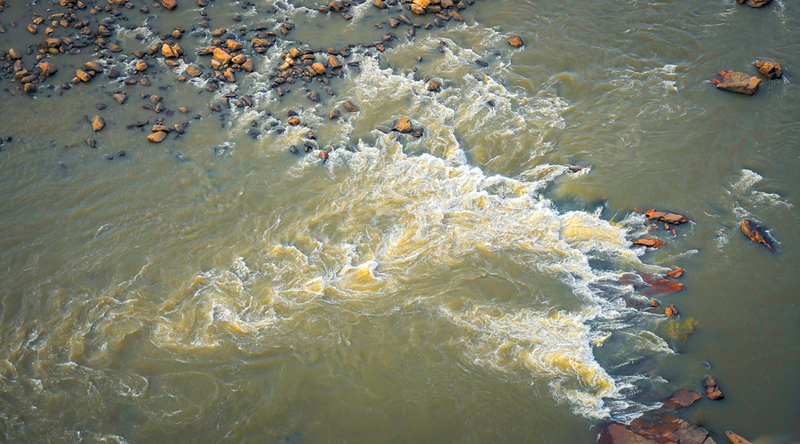 Ongoing scientific research and surveys to measure indicators of ecological health. AWC field ecologists carry out fauna, bird and vegetation surveys, camera trapping, aerial surveys and censuses of indicator species. In one year on Mornington-Marion Downs, our staff enact nearly 20,000 vertebrate trap nights across more than 50 sites, over 120 vegetation surveys and 330 bird surveys. 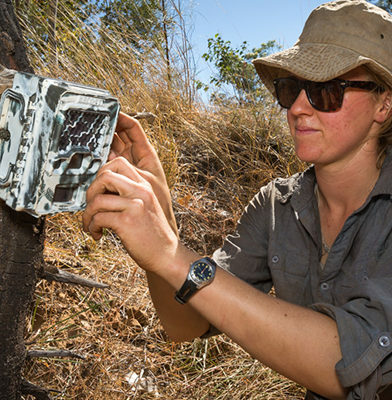 There are research projects underway investigating the ecology of key species such as the Gouldian Finch and Purple-crowned Fairy-wren, and assessing the impacts of grazing, fire and cats. 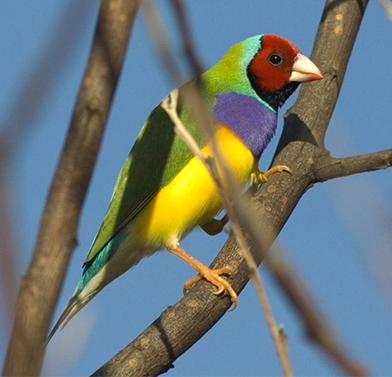 AWC protects one of the largest remaining populations of the Gouldian Finch at Mornington-Marion Downs. 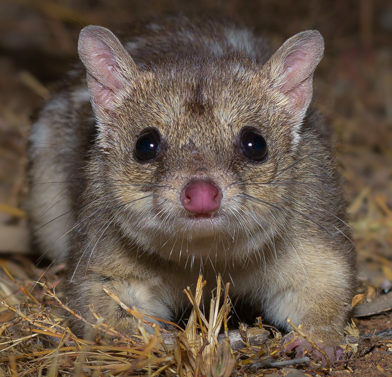 AWC protects three populations of Northern Quoll and their habitat on a number of our northern sanctuaries. 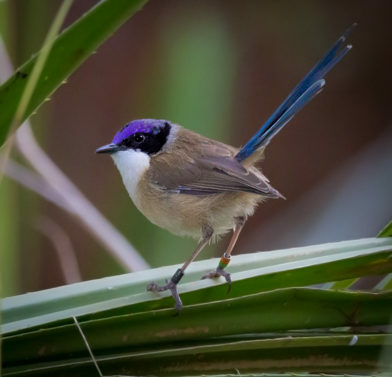 The Purple-crowned Fairy-wren is a small social bird found in dense riparian vegetation in northern Australia. 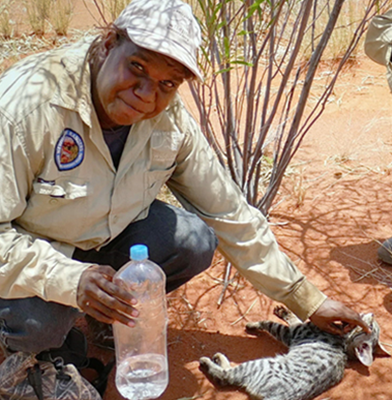 Feral cats pose a major threat to the wildlife of the Kimberleys. Across Australia they kill tens of millions of native animals every night, and at present there is no effective mechanism for eradicating cats at a landscape level. 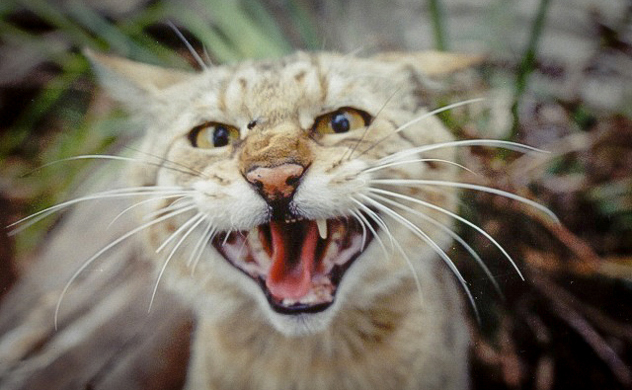 Through research carried out at Mornington-Marion Downs, AWC has developed a strategy to limit their impact, and hopes to find a way to eliminate feral cats. We protect ground cover by controlling feral herbivores and delivering effective fire management, ensuring native animals have more cover and easier access to food. We also protect dingo populations, which can suppress the abundance and activity of feral cats.